Hello all of you time travelers, comic collectors, and Back To The Future fans! 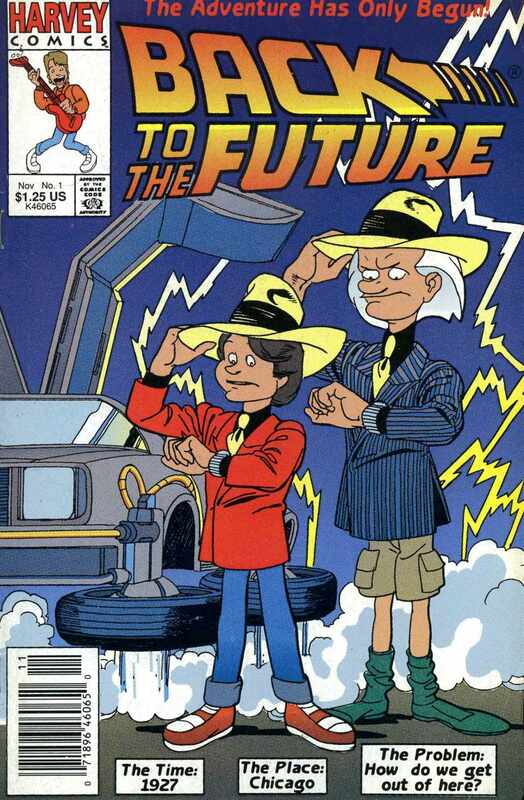 Today brings yet another big update to the BTTF Comic Collectors Guide (3 updates in total! ), so lets see what was added! Let’s start off with the smallest of the 3 updates to the guide. The cover for Spain’s TPB Vol. 2 was added a week ago or so, but I was now finally able to add the correct artist and release date information. Just another step in trying to make this the most complete guide out there! You can find the update over in the International Section by clicking here. Next, a huge update to the Harvey Series issues from 1991 – 1993. I was finally able to get all of the information contained within all 7 releases of the Harvey BTTF comics, therefore making it possible to have a much more complete guide to the Harvey issues. Things like artists, inkers, letterer’s, writers, and correct release dates have now all been added to the guide! You can find the Harvey Series, by clicking here. Now let’s head back to the International Section, for today’s largest update! It’s time to go to Russia! 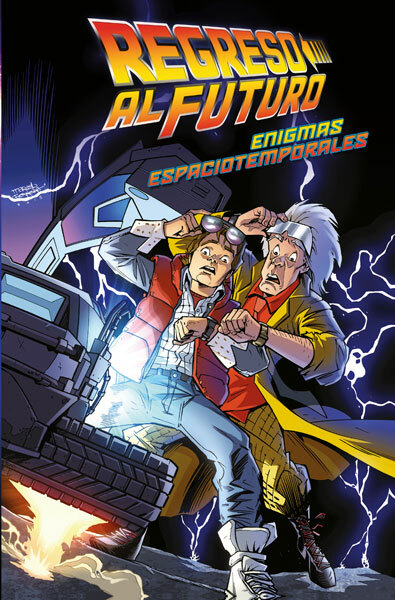 That’s right everyone, now Russia has gotten into the game by releasing the first Volume TPB of BTTF in Russian! This is also the largest section on the International page as it contains more information than the others, and is definitely worth checking out! You can find the link here. A HUGE THANKS to my friend Dexter SherloConan for bringing the Russian release to my attention! That’s all for now folks. And remember, the future isn’t written yet, so make it a good one……all of you! Posted on August 27, 2017 August 27, 2017 by themaltygamerPosted in BTTFTagged back to the future, BTTF, comicbooks, comics. The Malty Gamer ON Facebook! 5,845 Visits To This Site! The Back To The Future Comic Collector’s Guide!